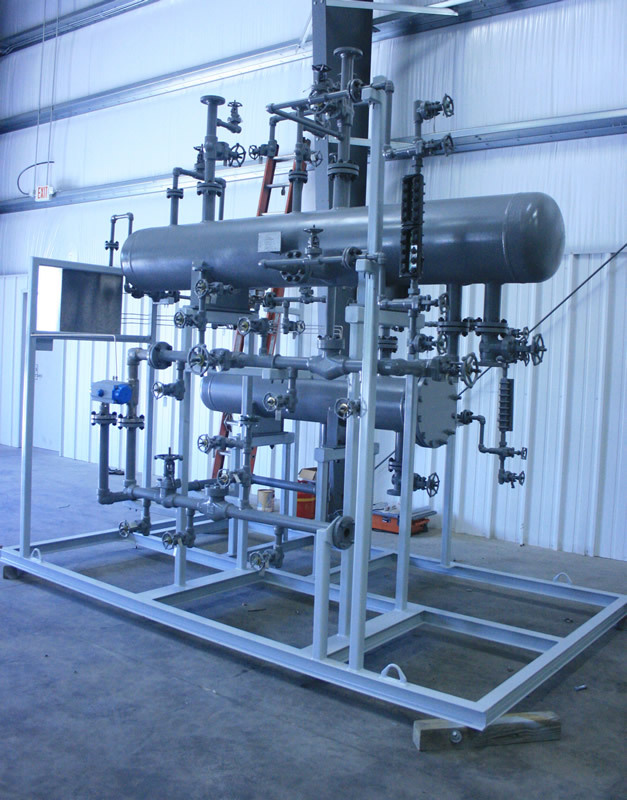 Envirosep is a custom-manufacturer and fabricator of process vessels, tanks, columns, and reactor vessels. 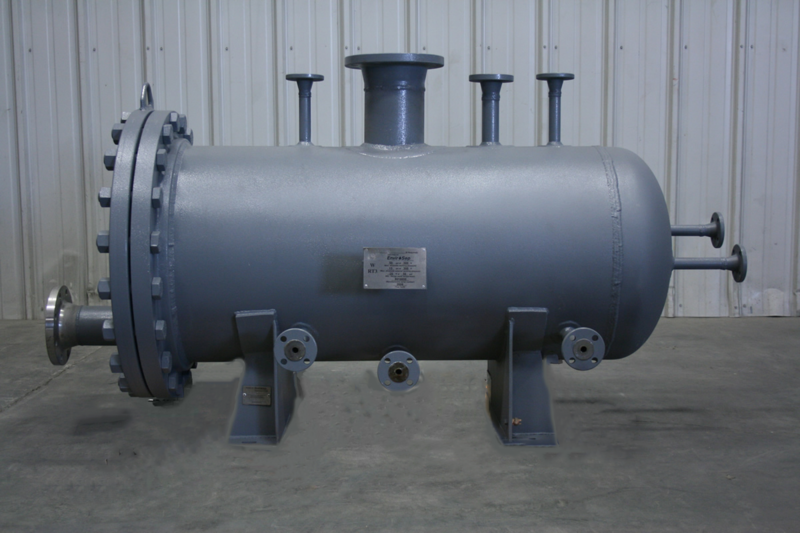 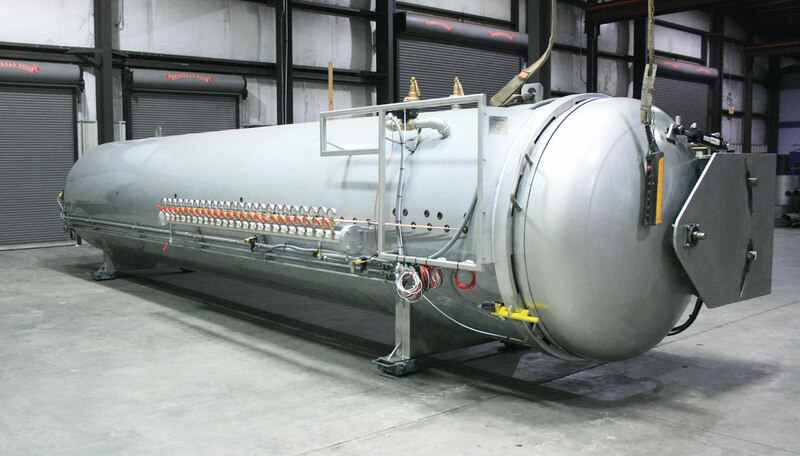 In-house ASME design and fabrication personnel may provide custom ASME pressure vessels or implement the pressure vessel into a complete system design. 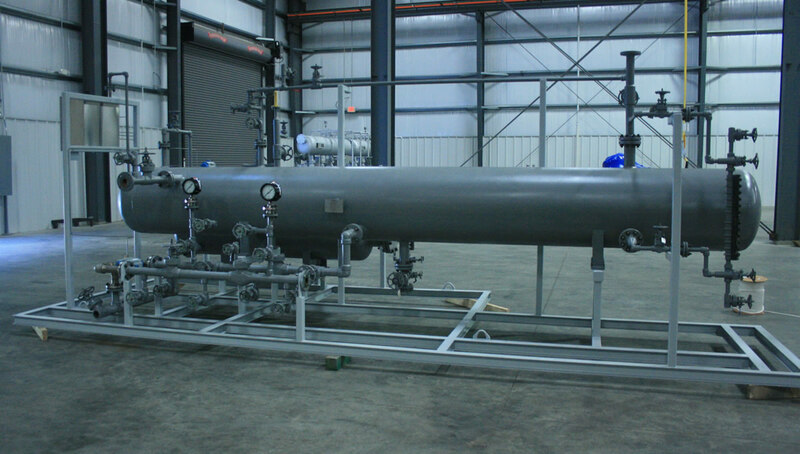 Envirosep’s capabilities range from chemical process vessels to commercial HVAC tanks, and PED certification may be obtained. 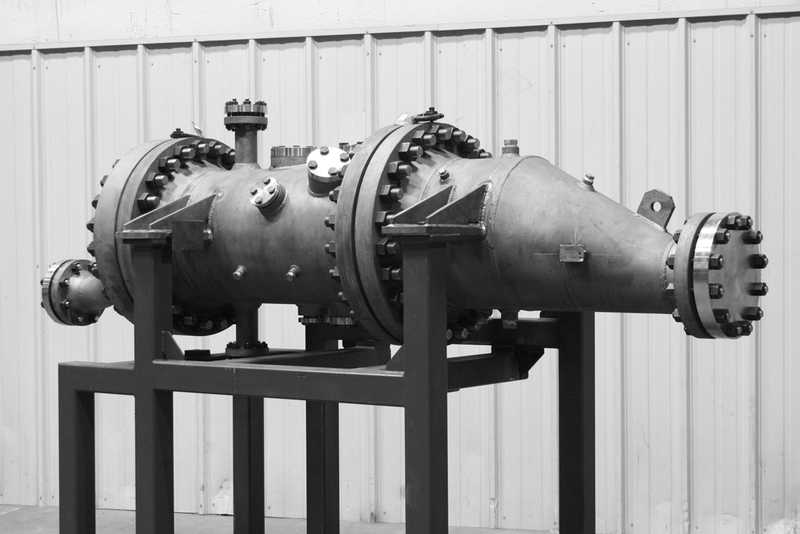 While carbon and stainless materials are typically utilized, Envirosep can handle other alloys as well. 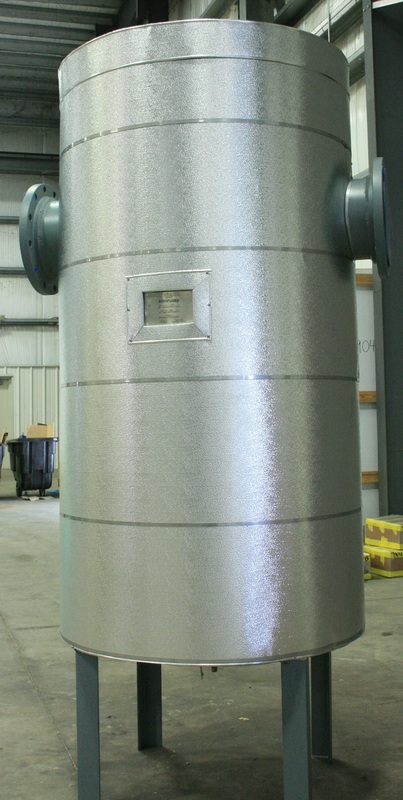 With in-house AWS Certified Welding Inspector (CWI), Envirosep’s quality is ensured.